You have complete and constant access to your field Engineer when you’ve chosen them. On-demand access ensures that miscommunication isn’t a problem while our project management tool helps you track their progress. You can list individual tasks and watch as they’re ticked off, one-by-one, or get a bird’s eye view thanks to the calendar feature. 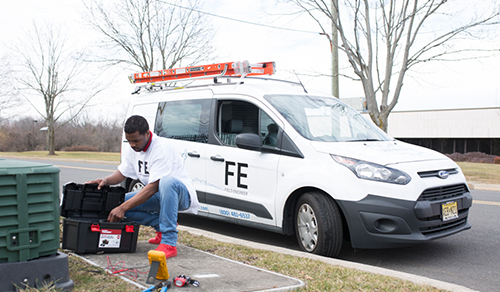 Building a flexible workforce is easier than ever, thanks to Field Engineer’s global marketplace of certified engineers and field technicians. Simply post your work order today and start reviewing the applicants before you choose the one with the practical expertise you need. It’s as simple as that.